Observation - Green Silver-lines - UK and Ireland. 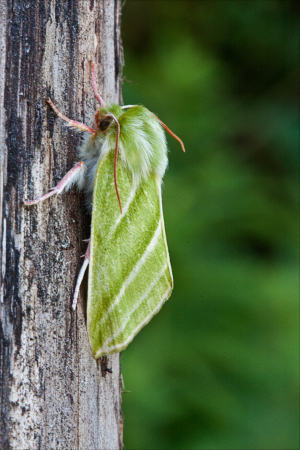 Description: Green Silver-lines moth, possibly female. Green Silver-lines moth, possibly female.